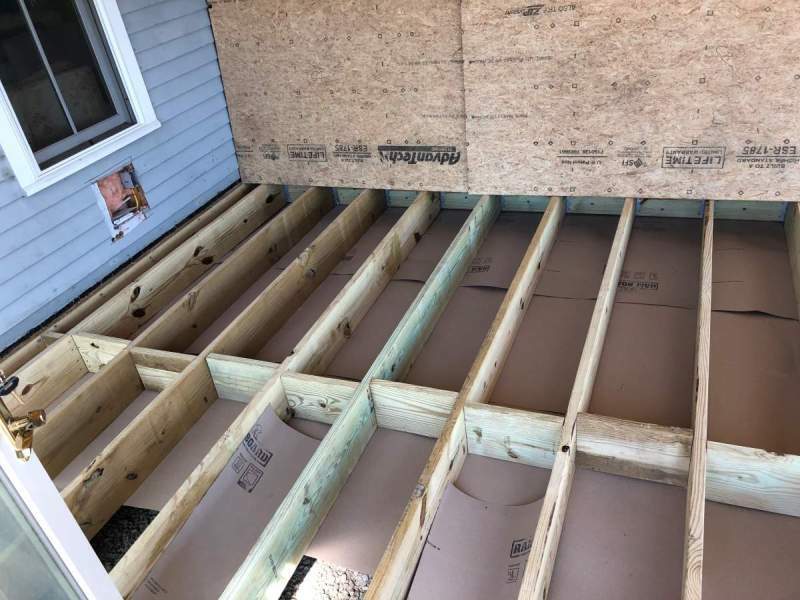 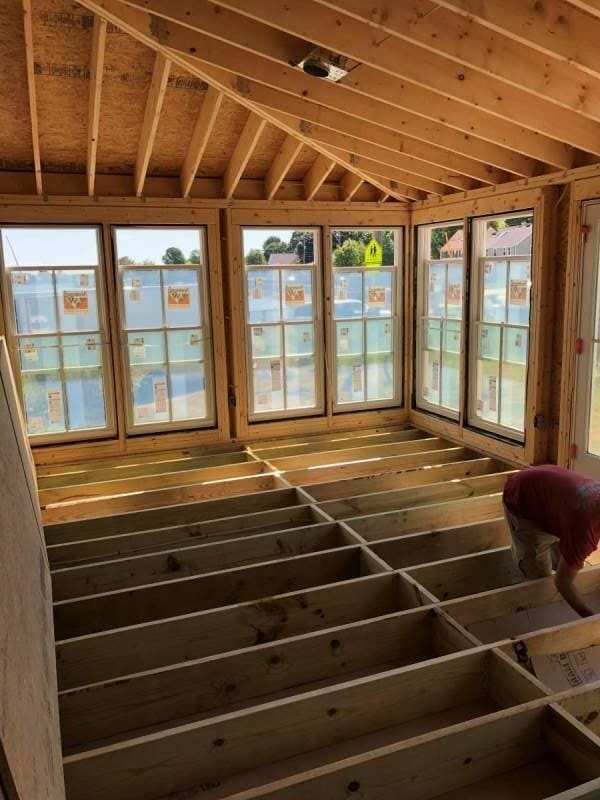 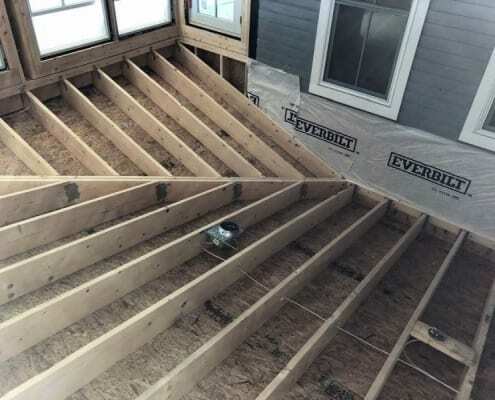 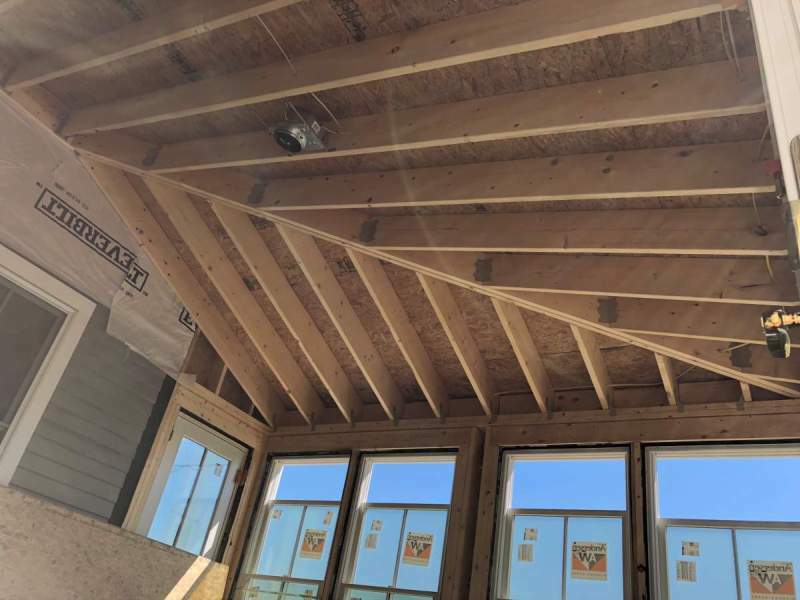 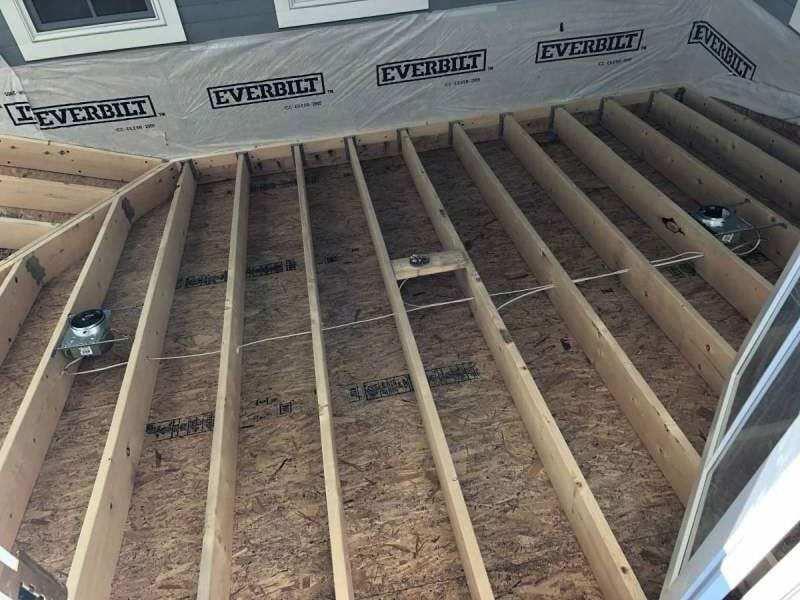 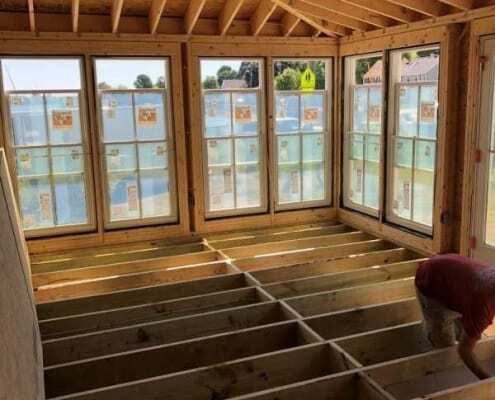 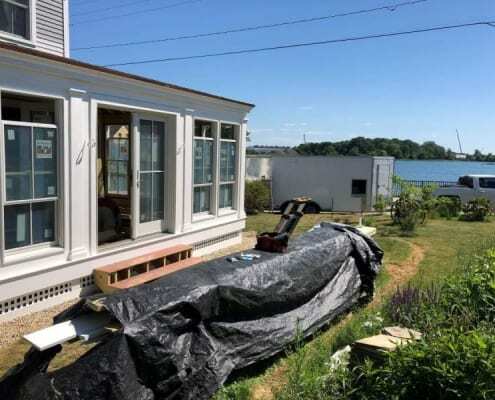 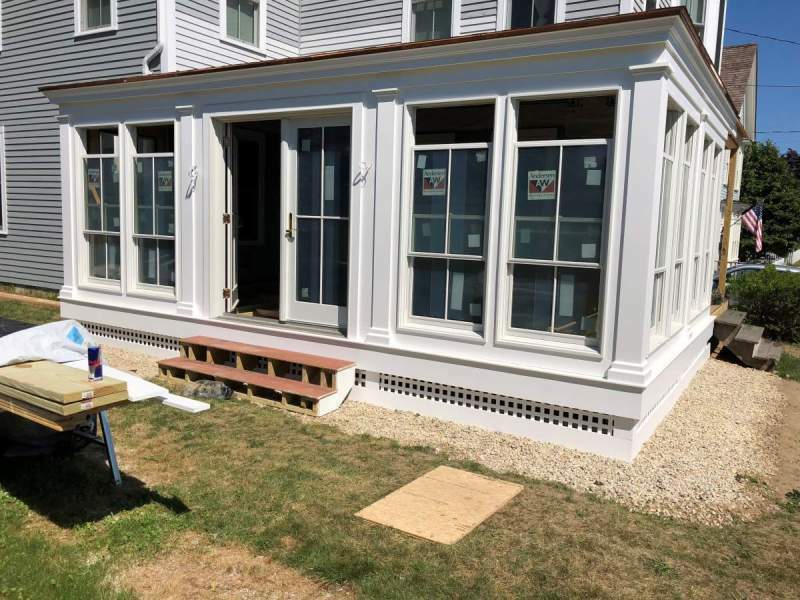 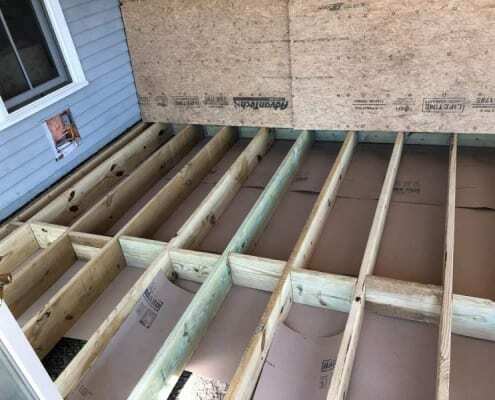 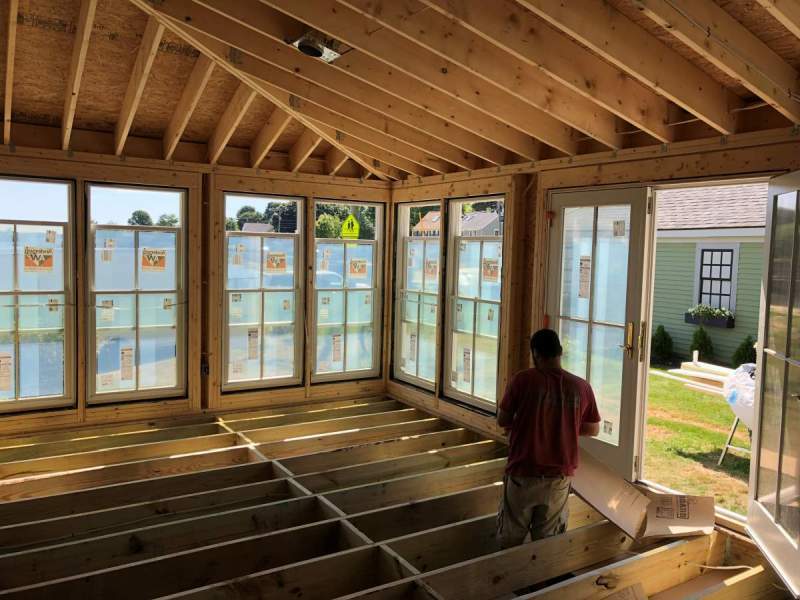 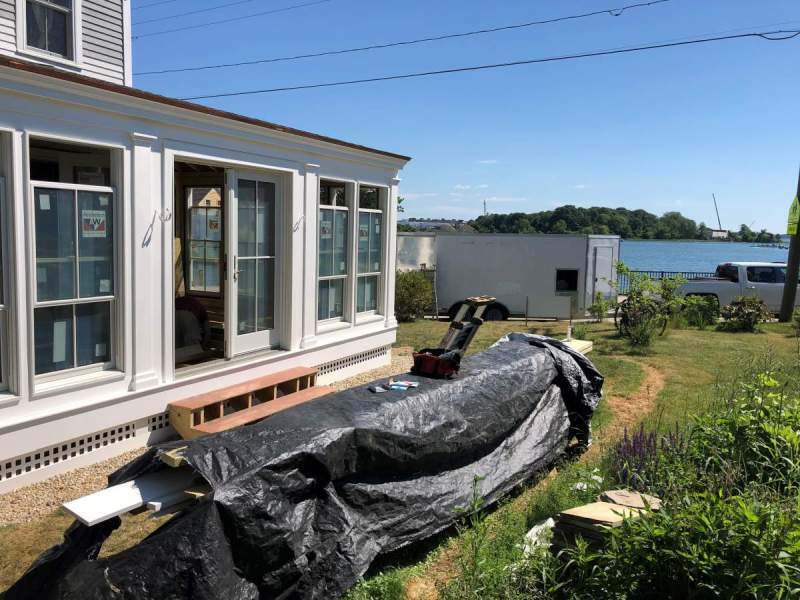 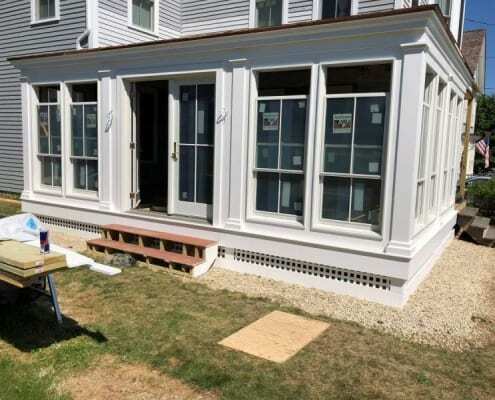 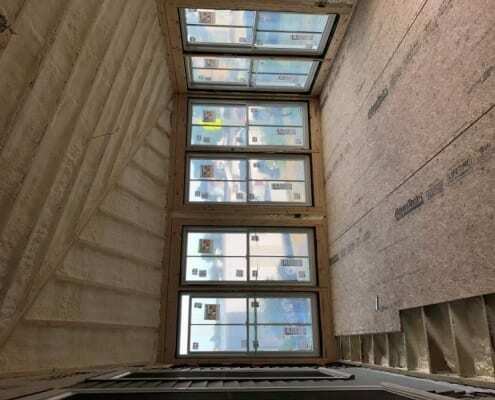 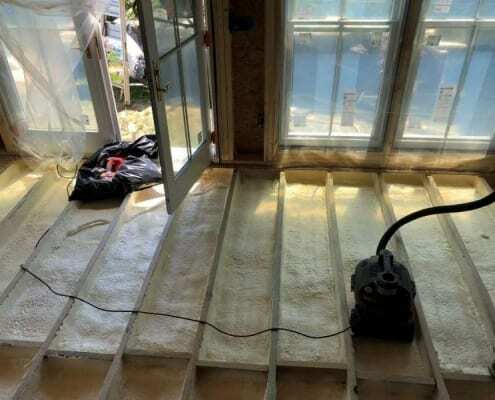 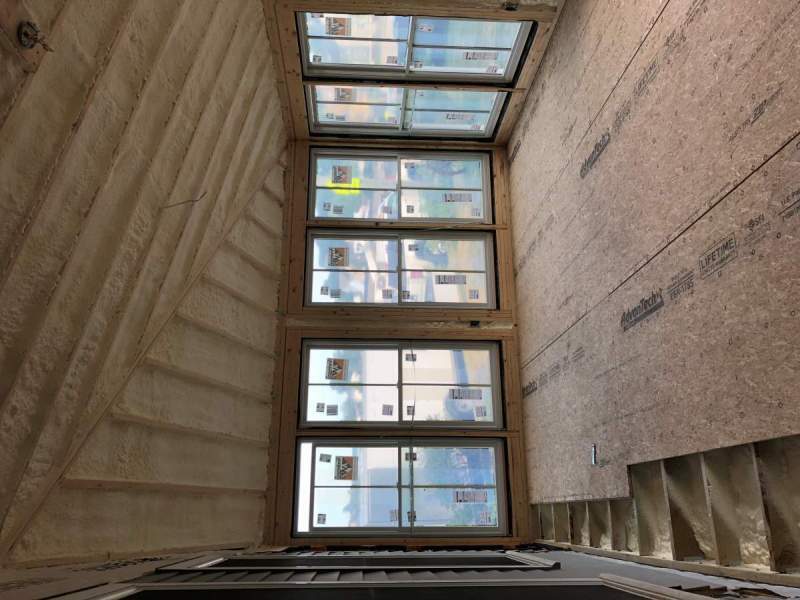 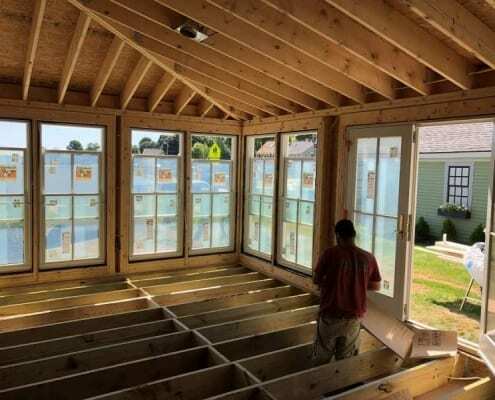 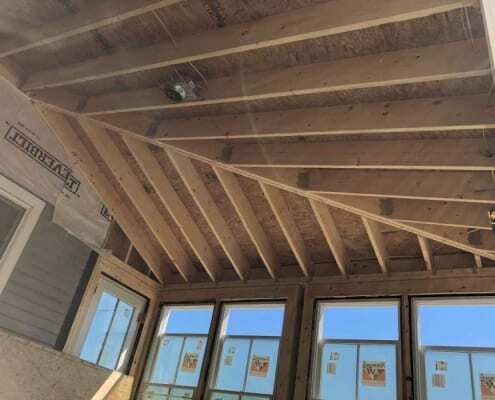 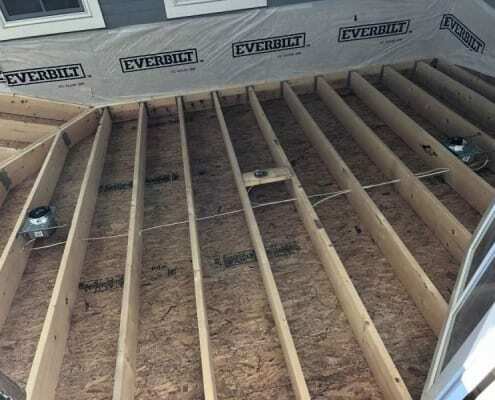 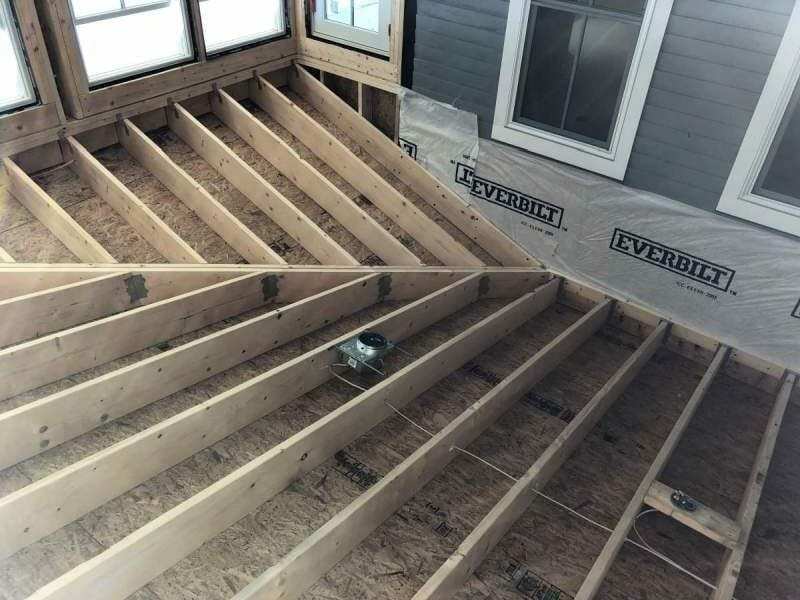 This Seacoast homeowner was looking for a way to increase energy efficiency, normalize the temperature inside the home, and overall make the home more comfortable. 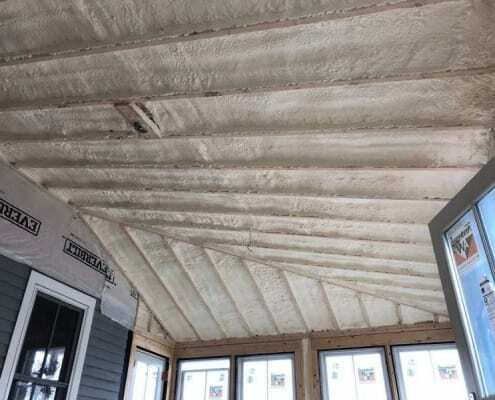 So, they called us to apply spray foam insulation which will help them accomplish all of these things. 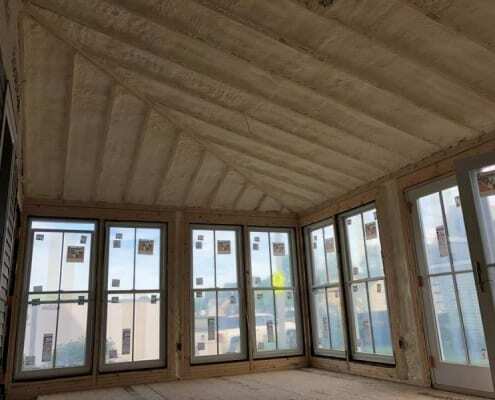 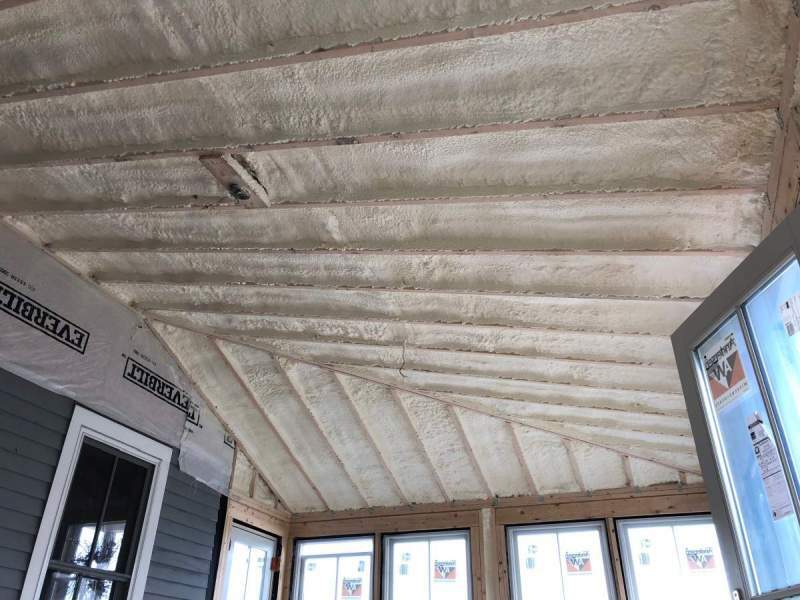 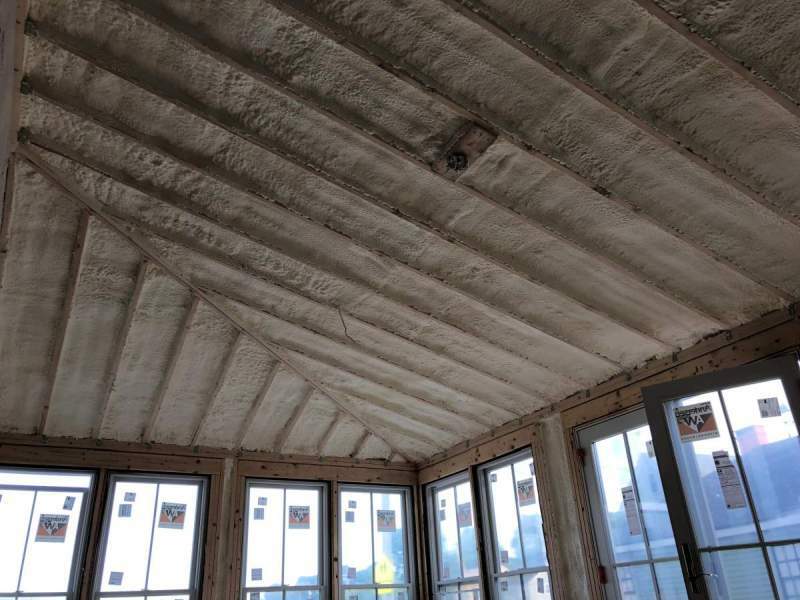 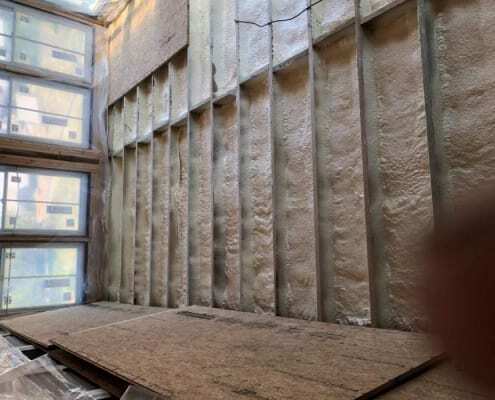 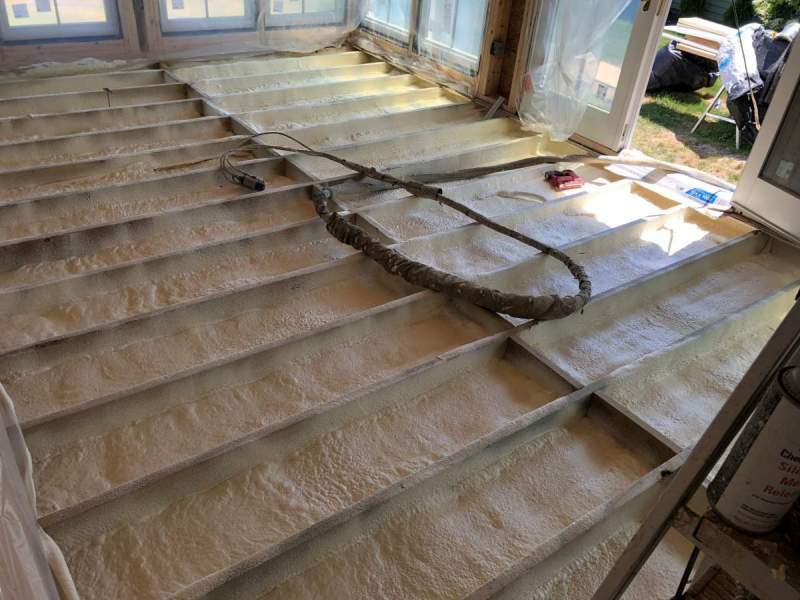 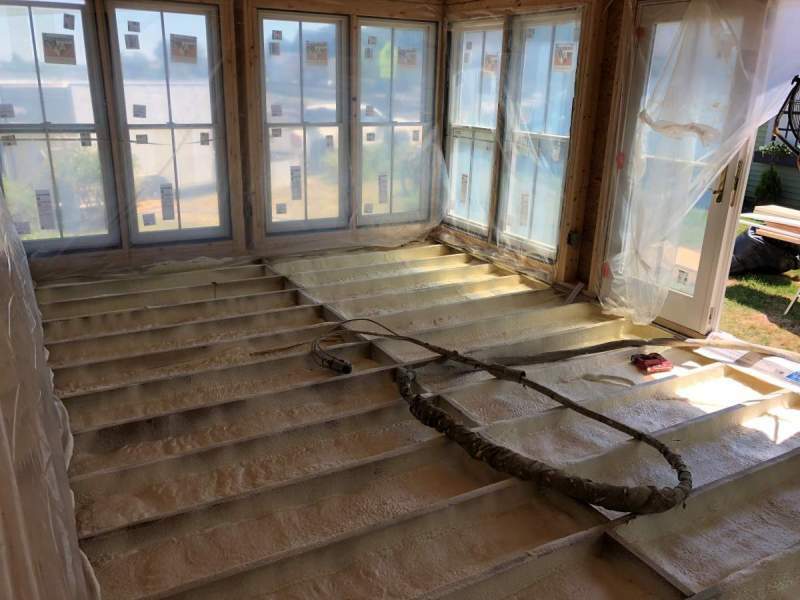 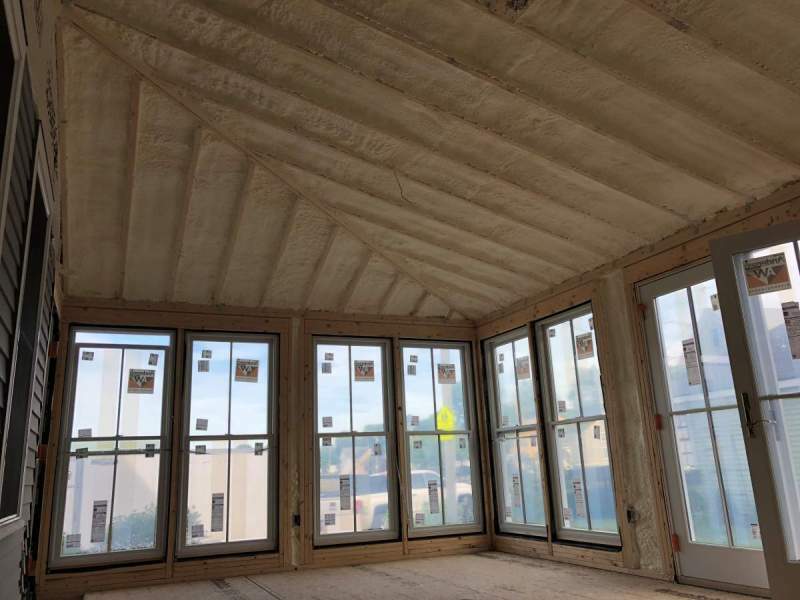 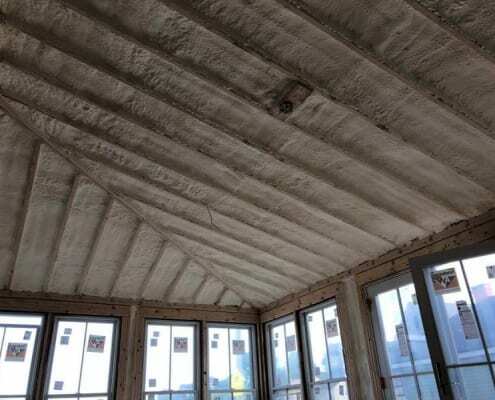 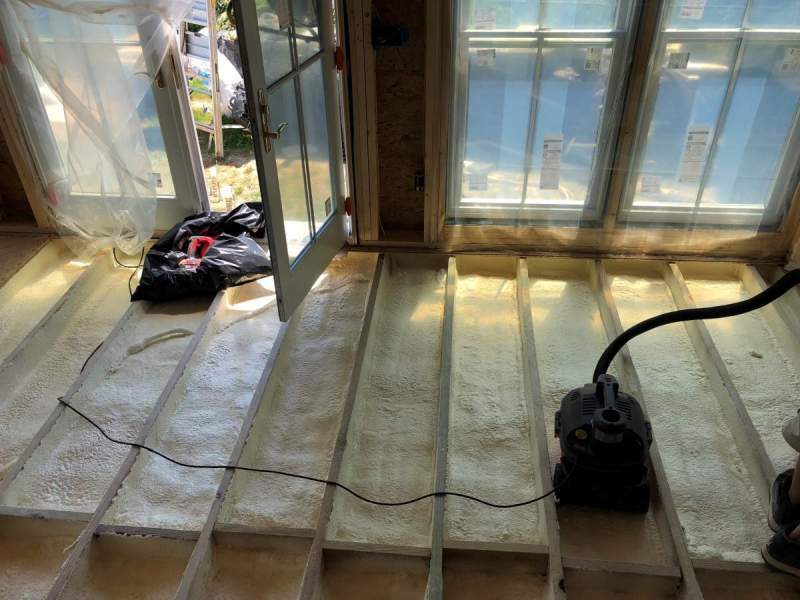 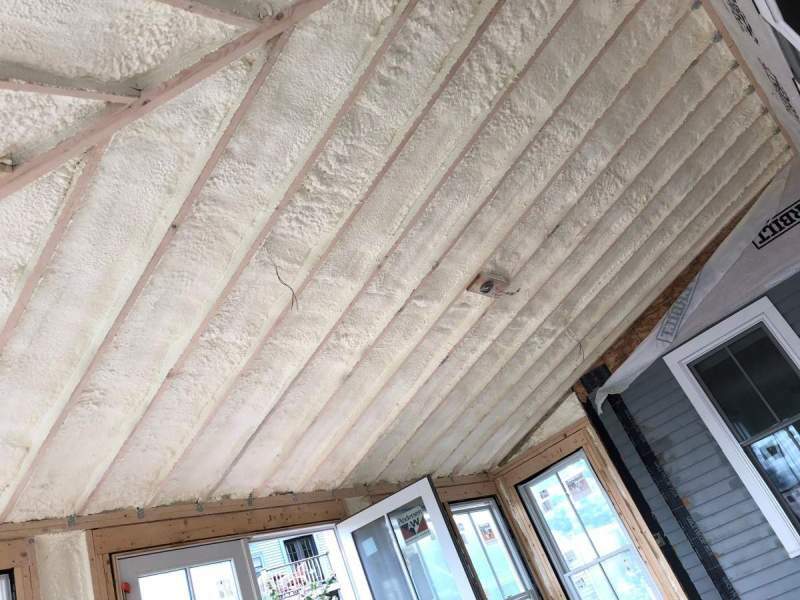 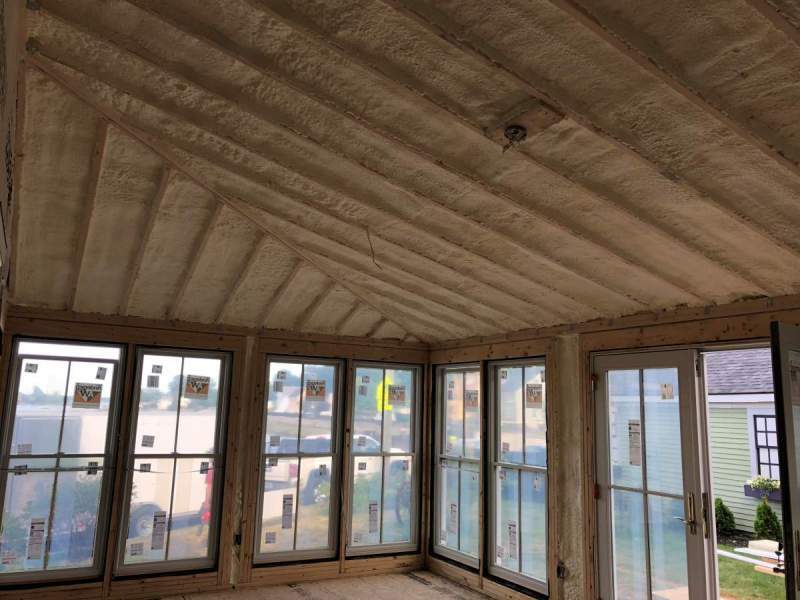 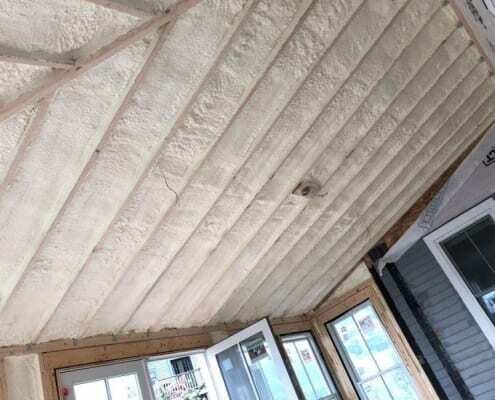 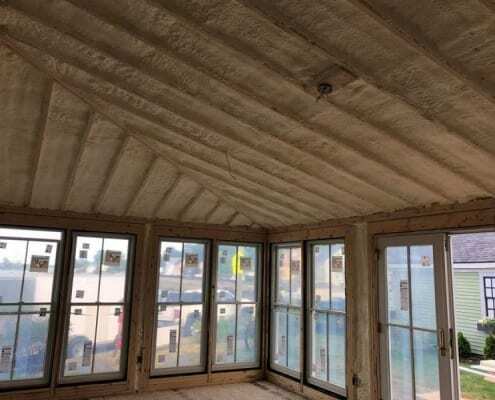 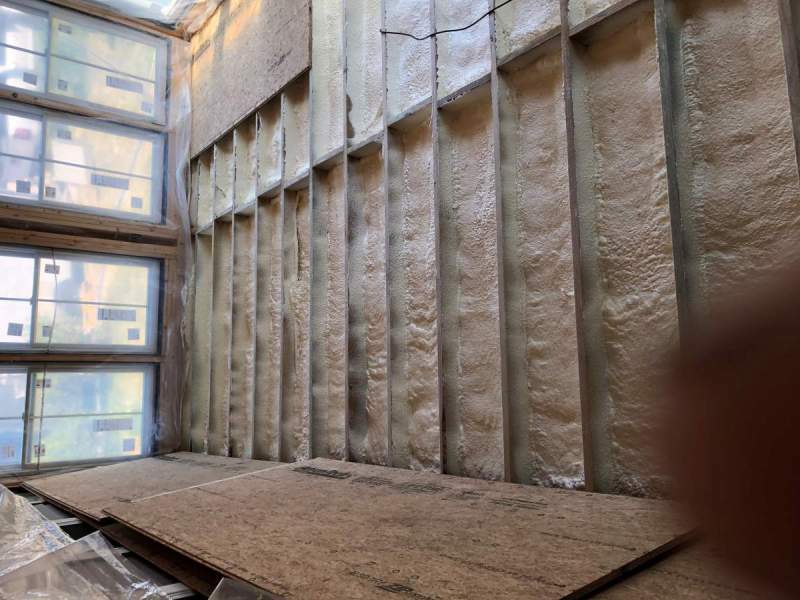 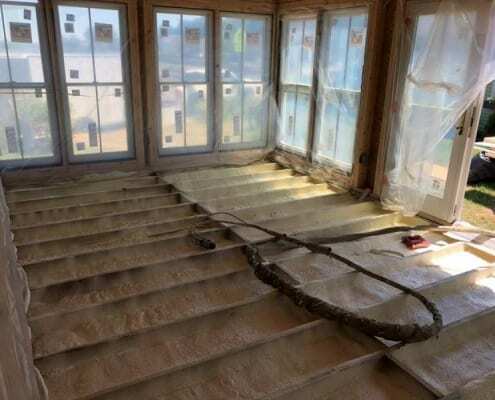 As you’ll see, we applied spray foam insulation just about everywhere possible in this home for maximum comfort and convenience.